It is no surprise that what we see on the runway and in fashion magazines often finds it’s way into the weddings industry. Fashion and weddings have so much in common – They are both a reflection of one’s style and influence. And what bigger runway for the fashion minded bride than the aisle on her wedding day? Be it traditional, modern, or whimsical the fashion possibilities at your wedding are endless. Which leads us to the current trend that we and everyone else just can’t seem to get enough of – the Flower Crown. As we all know, the September issue of Vogue is this most anticipated issue of the year, and this year it did not disappoint! 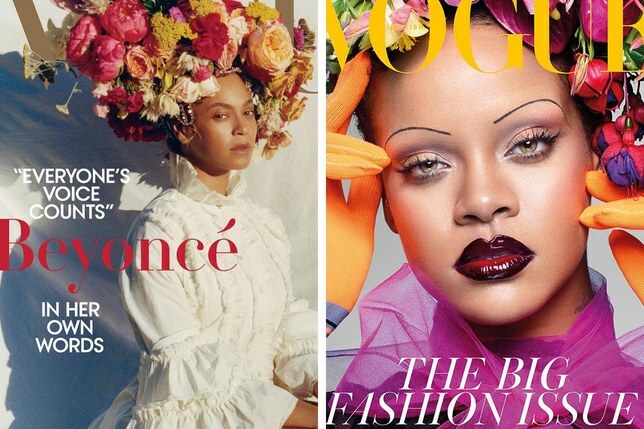 It featured not one but two icons on the cover: Beyoncé, for American Vogue, and Rihanna for British Vogue both wearing flower crowns which clearly solidifies that this trend is here to stay! 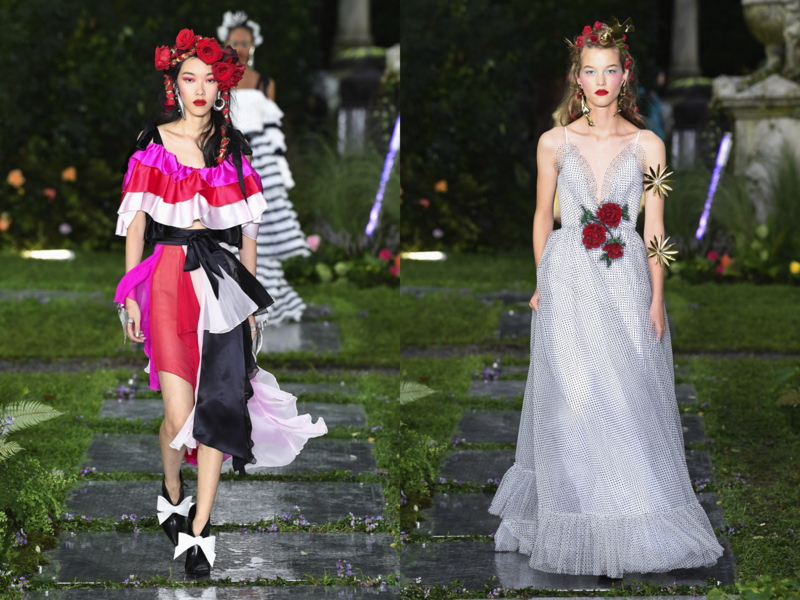 There was no shortage of ornate flower arrangements on the runways this spring either. 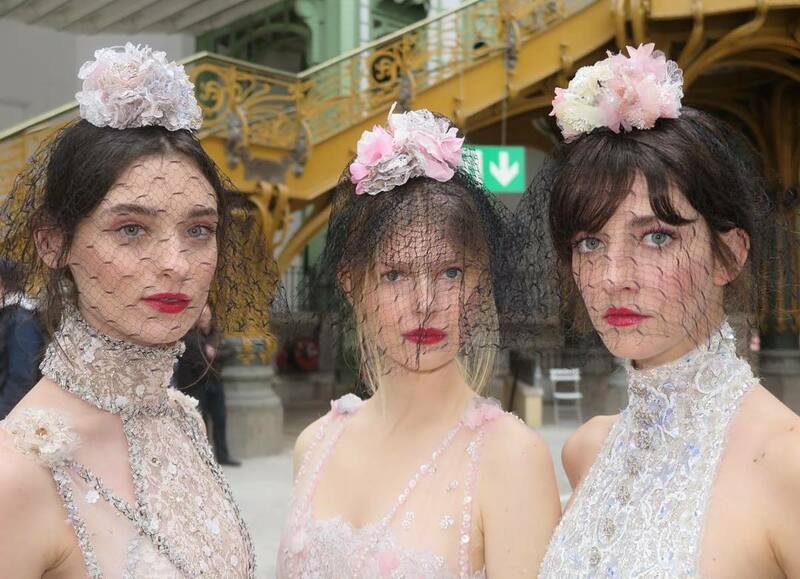 Rodarte created incredible big and bold flower crowns to compliment their breathtaking gowns which we are obsessed with and Chanel added embellished veils to its romantic flower crowns. 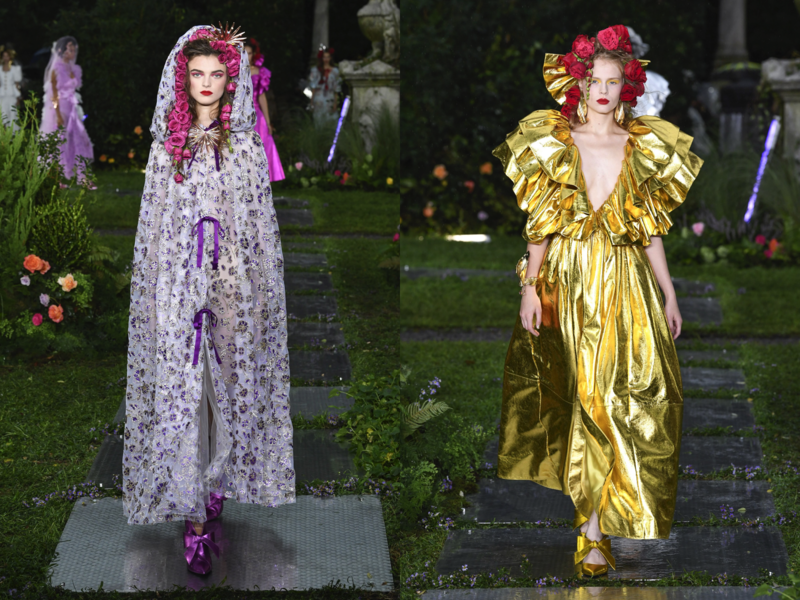 Now the only question is, will flower crowns continue to make their way into weddings and how? 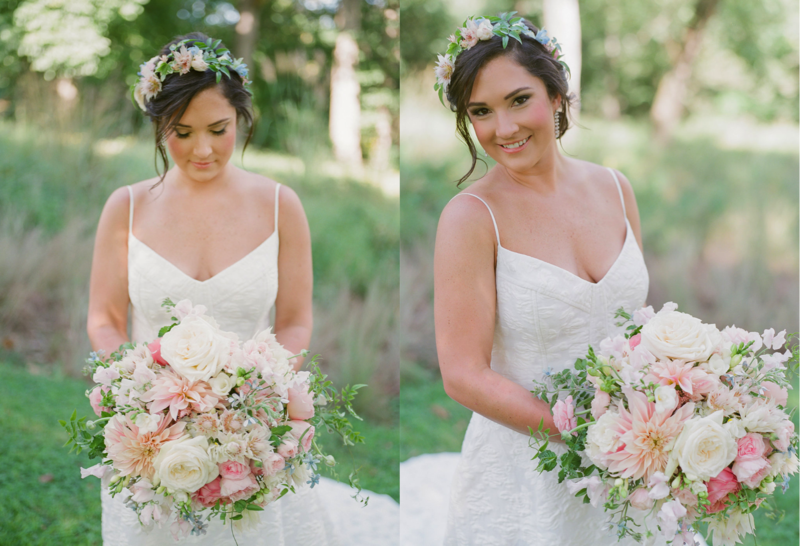 One of our sweetest brides incorporated her spin on a flower crown on her wedding day and we loved it! 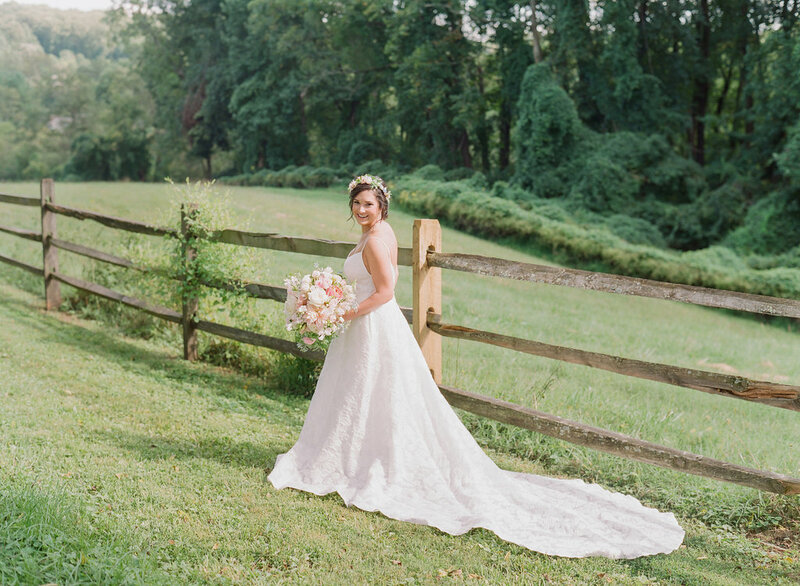 It was the perfect compliment to her gorgeous gown and added just the right of whimsy for her outdoor soirée.